Why shouldn’t i use baby shampoo to clean my lashes if I can clean my brushes with it? 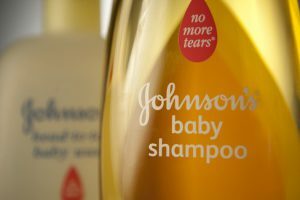 Baby shampoo is inexpensive and you can purchase it at any local grocery store however it is not a professional product and its not recommended for use on lash extensions. It will clean the lashes however the sulphates will breakdown the glue faster, which means lash fills may become a weekly trip. Did you know baby shampoo contains fragrance, artificial colours and mineral oils? Oil is a big “NO NO” for lashes and can even cause all the extensions to come off of your natural lashes, Oil free baby shampoo also has a added numbing agent “no more tears formula” which will also cause pre mature shedding. Using professional lash extension cleansers such as FacEnvy will prolong and strengthen your lash extensions and natural lashes! Want to learn more? Come visit us in Downtown, Vancouver!